What is Tooth Filling and Why it is required ? Tooth filling is a painless procedure used to treat decayed teeth , broken teeth or cracked teeth. 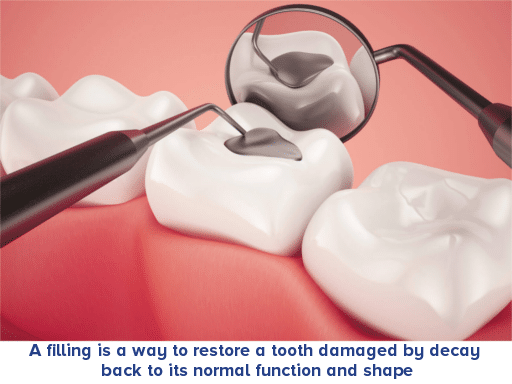 Tooth filling is a restorative dentistry treatment, where the filling materials are used to fill the broken or decayed part to restore natural tooth. This treatment will help prevent further tooth loss or decay that will cause due to various oral infections. Your dentist will use a local anaesthesia, to numb the affected area, later the decayed tooth is painlessly removed using laser equipment or other instrument. At our clinic, we make sure that it is a painless process and ensure your comfort. After the decayed tooth is removed, the area is cleaned to remove any bacteria, or debris. Further diagnosis is done to ensure the area is ready to be filled with the material suitable for the patients depending on their oral health condition. Tooth Filling is necessary to remove bacteria or debris from affected tooth. It will help prevent tooth loss, when done at right time. Composite Fillings are white in color and they are used to give your decayed tooth a natural color. Color of tooth filling is closely matched to your natural teeth color, there by improving aesthetics. This type of fillings are chemically bonded with your tooth structure and provide support. Composite fillings are necessary and essential when your visible tooth or front teeth are being repaired. It is a flexible material where the filling can be done for repairing chipped, broken and worn teeth. Composite fillings are superior to amalgam filling sometimes, there by making it more preferred choice during treatments. 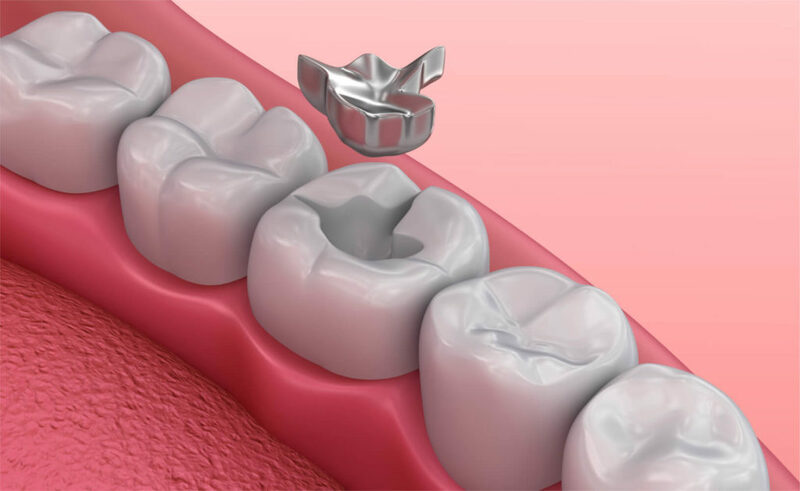 Amalgam Fillings also known as Silver Fillings are another type of tooth filling materials available and used in treatment. They are most durable when compared with compostite fillings, however they are not aesthetically pleasing. They will last 10-15 years depending on the wear and tear lifecycle and hence widely used to fill inner teeth or chewing teeth. They withstand chewing forces, hence tooth adjacent to your wisdom teeth would require amalgam fillings. Compared with composite tooth fillings, these are less expensive. 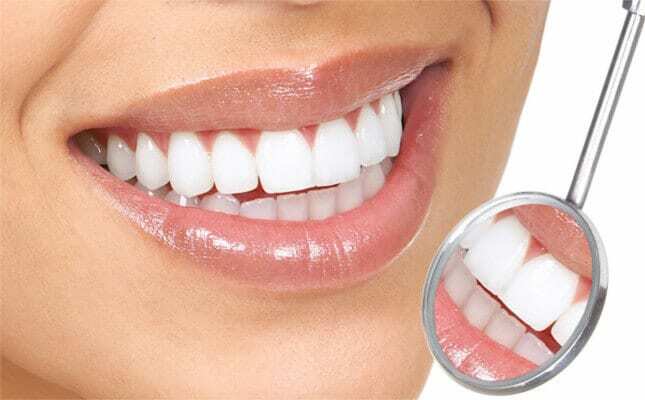 Your dentist will advise you the right type of dental fillings during the treatment, it would be a wise choice to follow your dentists recommendations. We will fix your decayed or broken teeth. We are experts at tooth fillings treatment.